How Do I Become a Benefactor? Dr. Forester has been in private practice in Modesto since 1989. His special medical interests include skin disorders, preventive cardiology and medical ethics. Dr. Forester is an avid do-it-yourselfer who enjoys exercise, travel, history and languages. 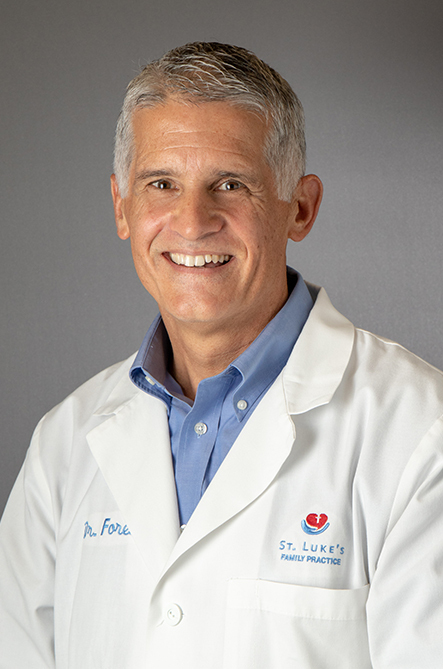 Dr. Forester is involved in several ministries at Our Lady of Fatima Church. He and his wife Anne have four children. Dr. Heck has been in private practice in Modesto since 1994. His special interests include patient education, wound healing and holistic medicine. He enjoys exercise and volunteers with Liga International on mission trips in Mexico. 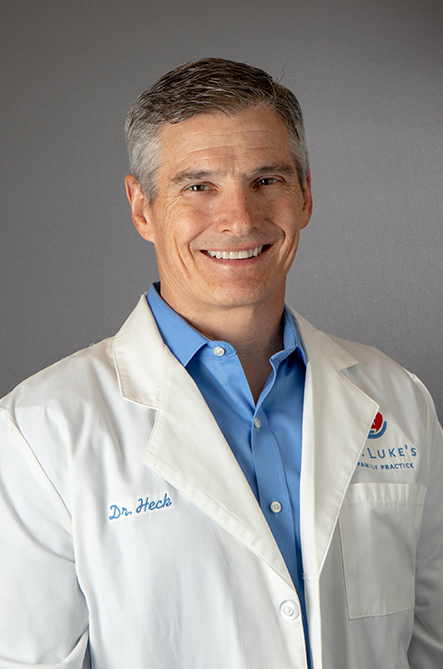 Dr. Heck has two sons and attends Our Lady of Fatima Church. 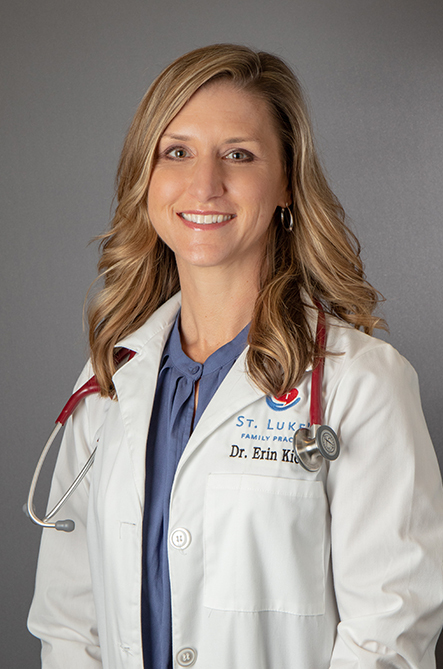 Dr. Kiesel has been in practice in Hughson and Modesto since 2000 in affiliation with the Family Medicine Residency Program. Her special interests include women’s health and pediatrics. She speaks medical Spanish. Her interests include running, skiing, wake boarding and any other outdoor activities. She enjoys spending time with her husband, George, and their four children. They attend Our Lady of Fatima Church in Modesto. Copyright © 2016 St. Luke's Family Practice. All rights reserved.